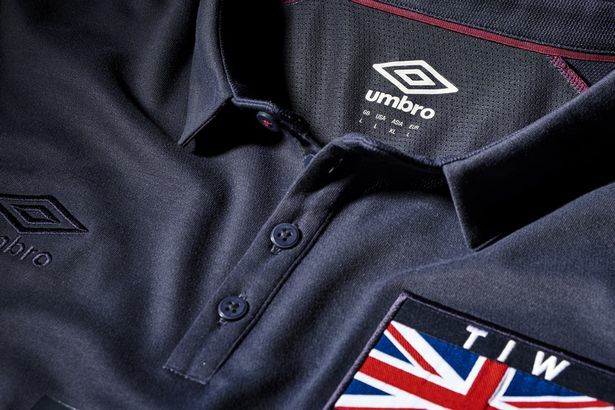 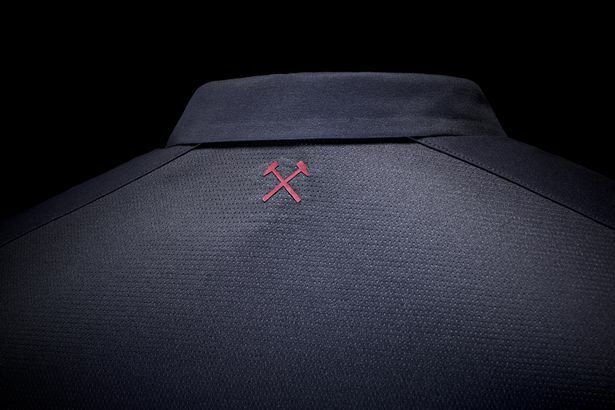 With the collar of a polo shirt, a charcoal grey colour scheme and a bold Union Jack patch West Ham's new commemorative kit certainly stands out. With the entire kit costing a cool £90, and the shirt alone £55, it'll leave your wallet a bit lighter and that's considering the fact that the Hammers will only be using the kit for next Sunday's match against Juventus at the Olympic Stadium, and 'possibly' a match in the FA Cup this season. 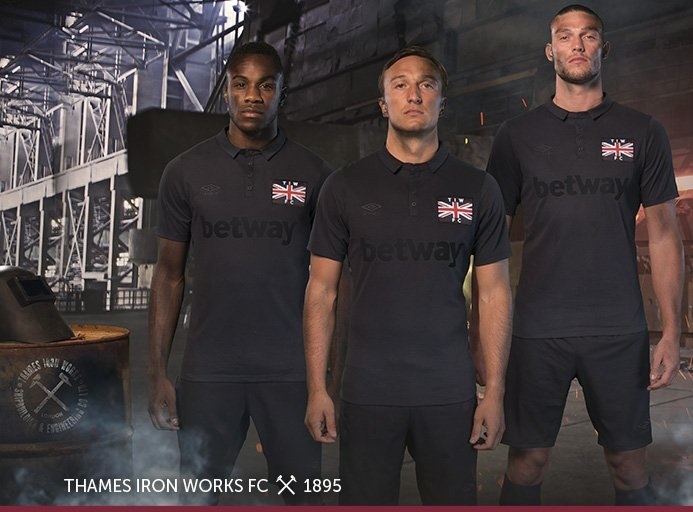 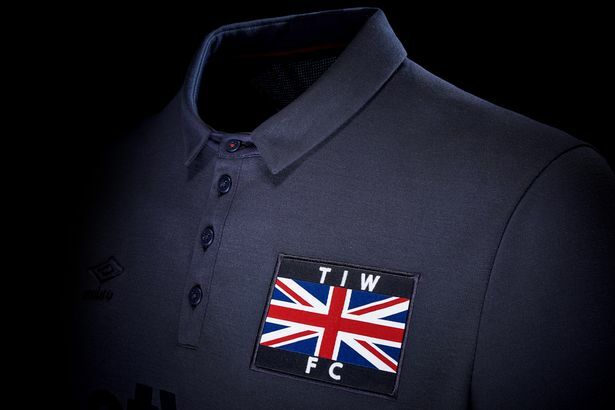 Inspired by the club's forerunners Thames Ironworks FC, part of me thinks this offering is kind of unique and interesting, while another part of me thinks that this is the football kit equivalent of BREXIT.